It shouldn’t have occurred. 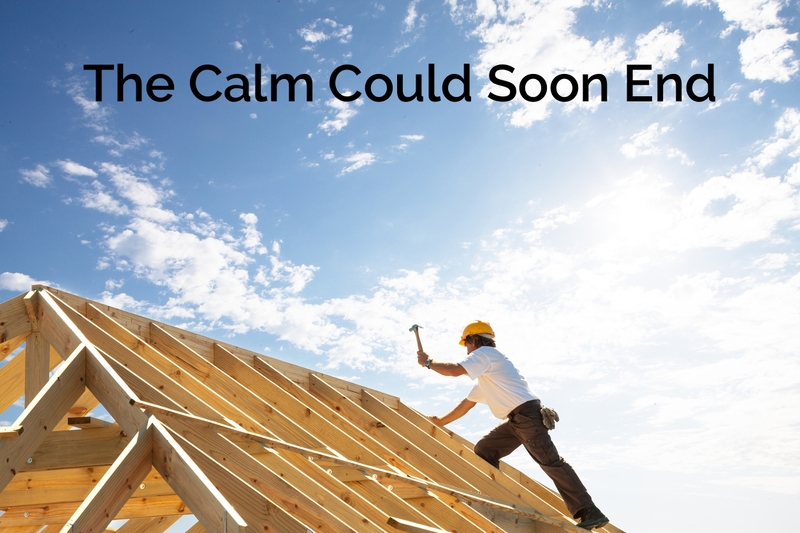 The headline news points to Treasury yields and mortgage rates moving to higher ground. By many estimations, bidding wars have become much more common in many segments of the U.S. housing market. In recent years, relatively high demand amid low housing supply has pushed up the price of homes throughout the country. 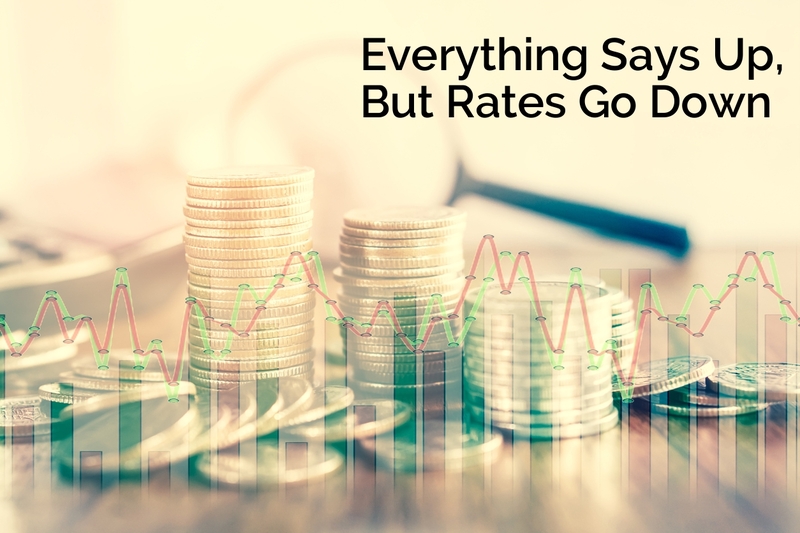 This trend, coupled with the population density and heightened competition within many urban areas, creates the perfect storm for a bidding war. 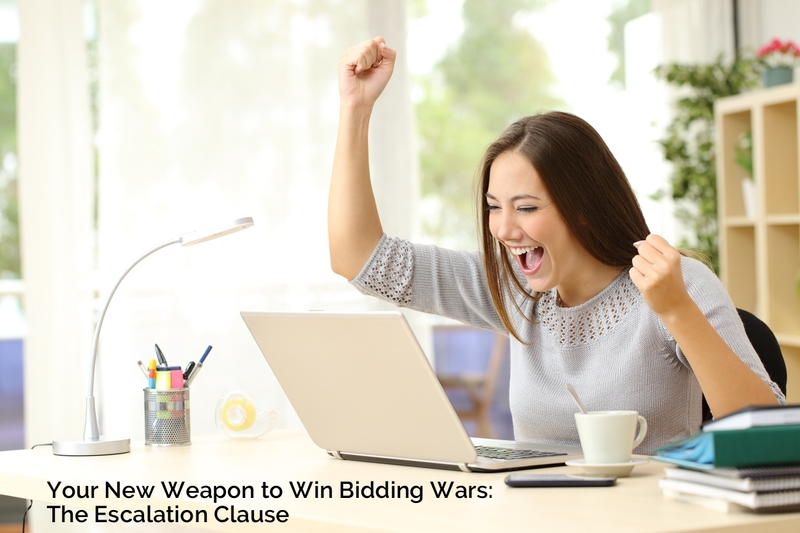 However, with a combination of luck and negotiating skill, it is possible to emerge victorious from a bidding war.